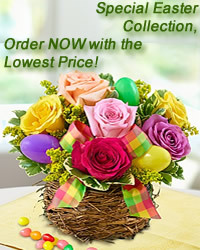 www.flowers-armenia.com Rated 5 out of 5 by 79 reviewes. Is Your kid a dog lover? 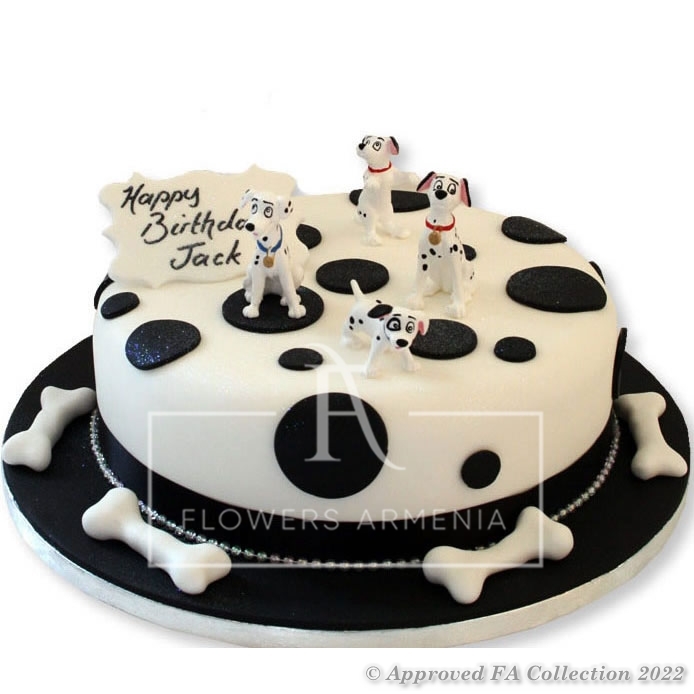 Especially dalmatian? This wonderful cake is made with soft sponge cake, whipped cream and fruits inside. The cake is covered with marzipan. Please allow us at least 24 hours to make this cake.